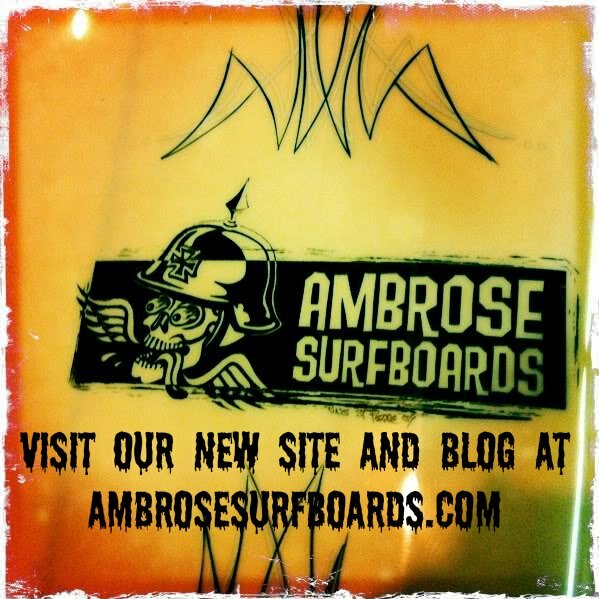 AMBROSE SURFBOARDS NEWS: STOKED RAT WITH NEW BOARD! 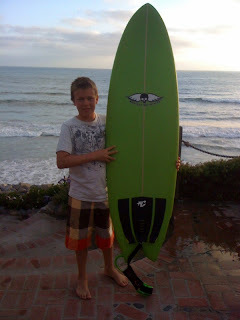 CHECKOUT BAXTER AND HIS NEW TIGERSHARK MODEL, NOTHIN LIKE A STOKED GROM! !